Sheriff Bob Gualtieri, Pinellas County Sheriff: Informed the audience that he believes the current system model needs to change, resulting in the focus being put on Intensive Case Management. Representative Kathleen Peters, Florida House of Representatives: Stressed to the audience the need for community voices to be louder, as she is one person and can’t fight the battle alone. Rochae Zwicharowski, Recovery Advocate: Asked attendees to educate themselves and to talk to individuals in recovery to help get a clearer understanding as to the effects of drugs, particularly Opioids have on a person. It is not an easy addiction to break. Jon Essenburg, VP of Medication Assisted Treatment Services, Operation PAR: We need to find a new way to treat the problems that lead to the use of drugs, initially. The real issue is not Opioid abuse, as most users are not concerned with dying, but rather, they are concerned with withdrawal symptoms. Reta Newman, Director, Pinellas County Forensics Lab: Opioids are not the problem. Fentanyl is the real problem. Users don’t know what they are really taking, and they have no idea how potent what they are taking may be. 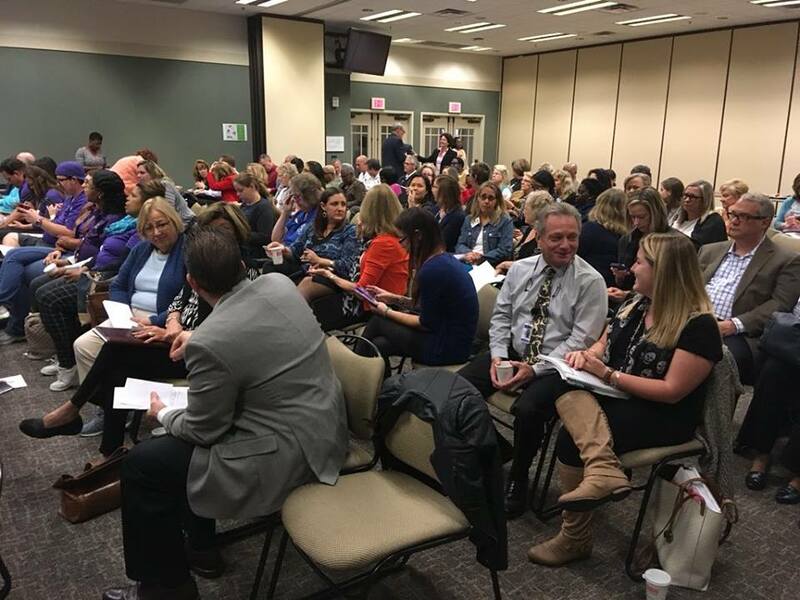 Attendees left the event with some takeaway advocacy related action items to immediately begin utilizing, such as (1) Contact legislators and ask for additional treatment funding, (2) Talk to family and friends about the Opioid epidemic to help destigmatize the issue so that those in need of help feel more comfortable seeking treatment, and (3) Educate yourself! As the Advocacy Committee discusses plans for 2018, this issue will continue to be highlighted by the committee. Additionally, TBHC will begin to dive deeper into the Social justice implications of the effects of this epidemic on disenfranchised, underserved and vulnerable residents in Tampa Bay, and the connection to health disparities and basic quality of life outcomes for everyone.